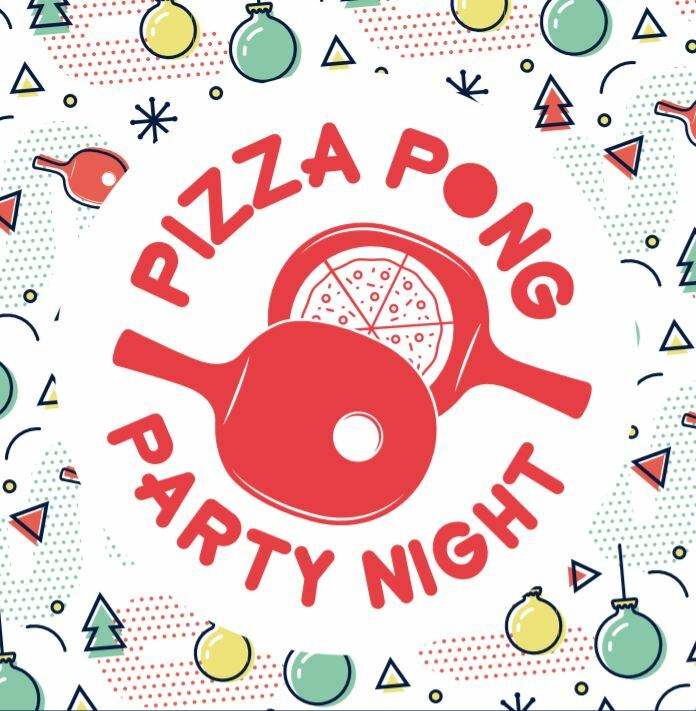 What better way to celebrate another wonderful year for your club than with a fun filled, action packed evening of Pizza, Ping Pong, Prizes & Partying! Get ready because this is a high energy, loud music, shiny disco ball of an event! Our party will be greeted on arrival by fantastic event staff and you will be given two drinks tokens for the night to get you started! Our Games Master for the event will kick things off and get the party going with some tunes to get everyone in the mood and then the main event can get underway. It’s on like Ping Pong! We will organise and facilitate a fun tournament with branded trophies for 1st, 2nd & 3rd Place – and we’ll throw in a voucher for 1st prize! It’s time to see who the real CHAMP in Ormeau is! While the main event is taking place, there will be side games of Beer Pong, Keepy Uppy etc for those not playing in the tournament or those just looking for a bit of craic without the competition element. A mouth-watering selection of Pizzas, Fried Chicken Wings & Fries will be served to keep everyone fuelled up for the evening ahead. Once the champ is crowned the tables will be cleared in time to get the ever-important dance-offs underway. The DJ will then take over and keep the party going to the wee hours! Buffet (Pizzas, Fried Chicken & Fries, x2 drinks per person (Beer/Wine/Soft drink*), Entertainment Costs, Tournament, Evening DJ and Props for players.